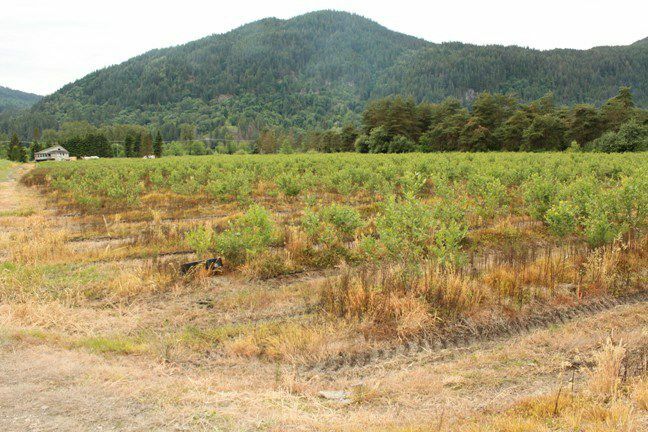 21 acre blueberry farm, approximately 14 acres planted. Blueberry type is Duke. 5 minute drive from Mission.